They say all that glitters is not gold and this is the best expression to describe the experience at ‘Night in the Emirates’ at Cayenne. 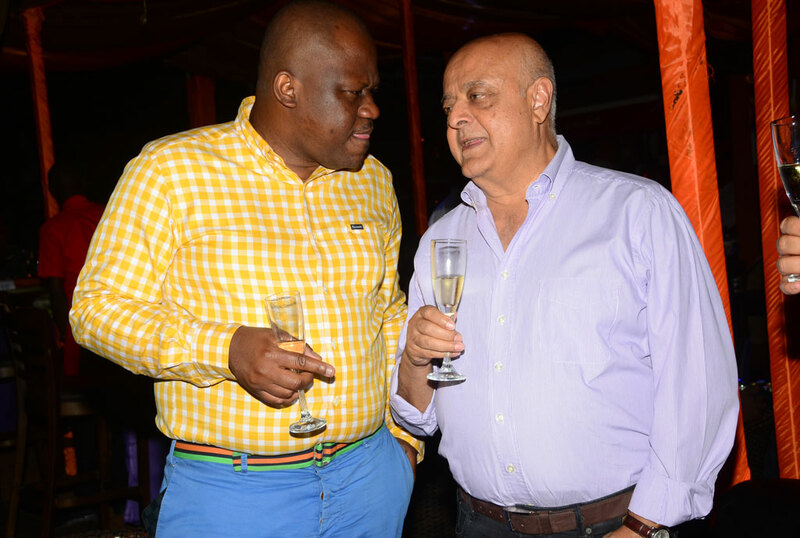 Prior to the event, it was highly publicised that the best dressed person or couple would be flown to Dubai for a weekend but by the time the party came to a close, nothing was announced of that arrangement. Could this have been a stunt to just get people to attend the event? Was it because no one cared to ask how they could win that ultimate trip? revellers just cared about having a good evening and nothing more. Well, the organisers are in a better situation to know what their agenda was because no one was called on stage to get a ticket. The highly publicised ‘Night in the Emirates’ was nothing close to the name apart from the dress code of both the revellers, the ushers and the decorations but besides that, it was basically a usual theme night like the rest. Deejays Bobby, Crisio and the surprise of the night Heavy Q from the US came with a different playlist from what they were actually supposed to play. They all played music ranging from Dancehall, Afrobeat, Hip Hop and RnB yet the night called for music from Asia and the Middle East. And why fly in a deejay from the US instead of bringing one from countries related to the theme night! 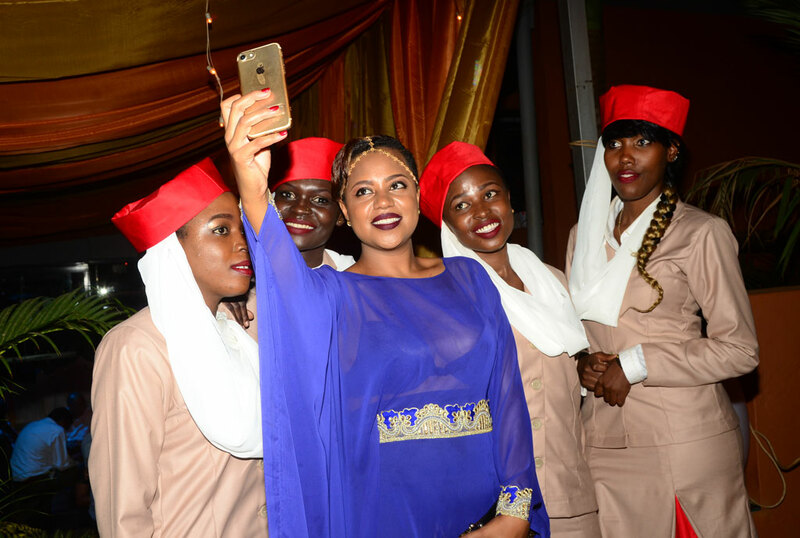 The ushers were designed in clothes that resembled the attire of Emirates fly attendants but all they did at the event was sit, gossip and take selfies with people who cared to pose with them. The impressive bit about the event was the guests who wore an Arabic outfit. 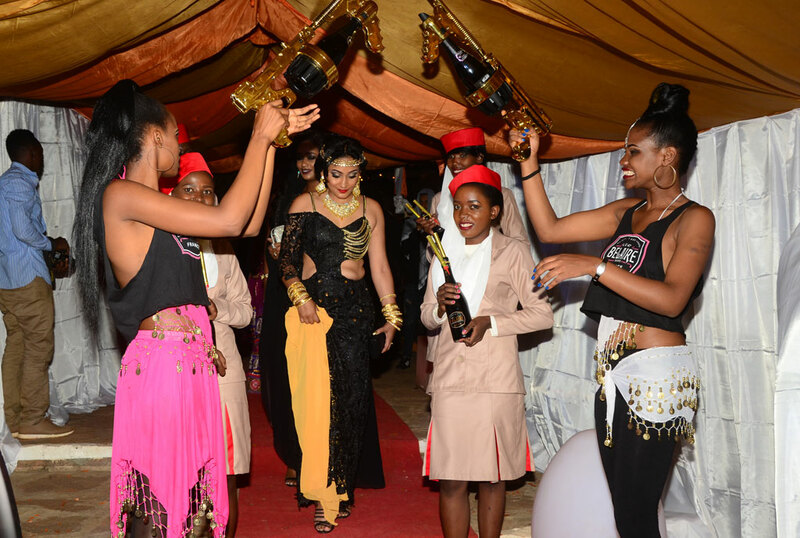 The decoration too was on point and so were the performances from the belly dancers and Vampino alongside the Party Pipo. Even though they performed at 3am, those that had their sight on them enjoyed every bit especially the dance strokes Vampino and the party pipo pulled on tracks like Linda and Smart wire. By the time the night came to a close, many in attendance didn’t even know what the theme night was all about.